Looking for tips for healthy travel? 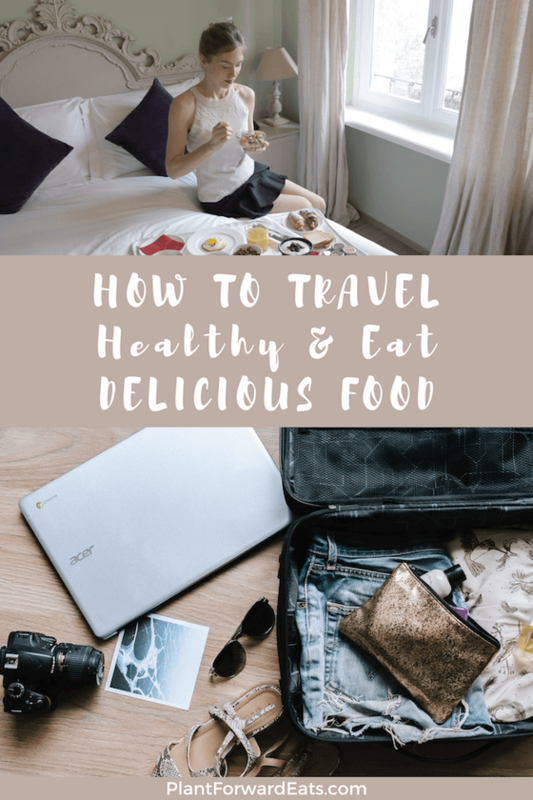 As a registered dietitian nutritionist, I bring you my best strategies so that you can travel healthy and in style! Want to be a health-savvy traveler? As someone who's collected dozens of passport stamps over the years, I know what it's like to stay organized and energized on the go. From your first sip of coffee to your last bite of dessert, I've got you covered with tips to feel great and see the world in style! Look and feel amazing on your next vacation! In my new blog post, I share how to have a healthy, fun trip, all while minimizing stress and looking fabulous. What are your thoughts on this topic? What are your tips for healthy travel?